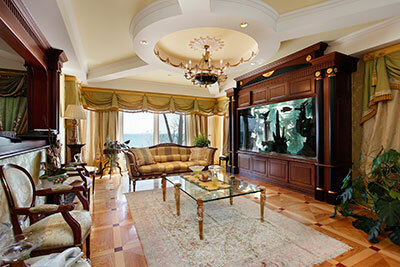 The more complex a rug, the harder it is to restore after damage or accumulation of wear-and-tear. Restoring handmade wool and silk rugs from the old ages or the Far East takes a lot of precision and experience. We generally split our restoration efforts into two categories. While we frequently cover multiple points from each when restoring a carpet, grouping them lets us get a better handle on the work that needs to be done. Functional restoration: These techniques deal with damage to the carpet of the fabric itself past the mere visual aspect. Exposure to insects is what damages a decorative carpet most often, followed by rot and internal mold. Water and smoke can also change the texture of the fabric – we'll do our best to make each material feel as close to what it did on the first day. Remember – there's more to a carpet than just its surface. 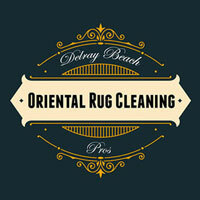 Delray Beach Oriental Rug Cleaning Pros offer professional rug restoration services. 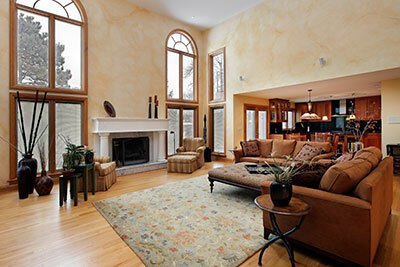 Our rug restoration experts provide our clients with exquisite rug restoration to bring life back to your rug. With 30 years experience in rug restoration, you can count on Delray Beach Oriental Rug Cleaning Pros to provide you with the best rug restoration services in Delray Beach. We offer our exclusive white-glove service along with our complimentary pickup and deliver to make your rug restoration fast and easy. Give us a call today at 561-475-1212 today.